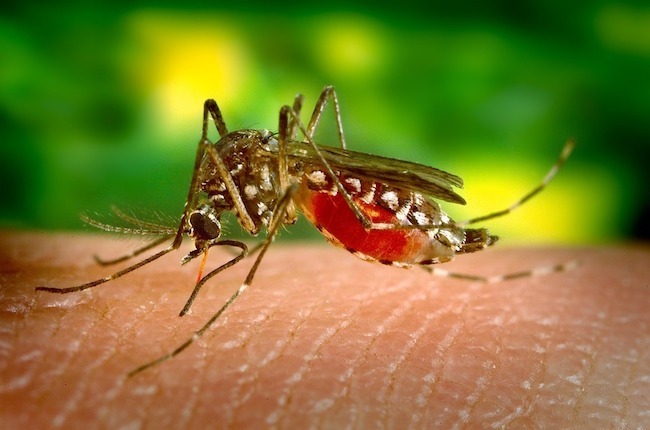 Is it real that mosquitoes love a specific taste of blood? Why are we bitten more by mosquitoes more than other people? Watch this video to enlighten yourself of the scientific reasons why. A Blood type people attract more mosquitoes to themselves more than the type B people! Your smell is also one factor why you always end up being bitten by these annoying mosquitoes. Surprisingly, the things you eat can be the possible factors too. To know the specific factors, watch the whole video.